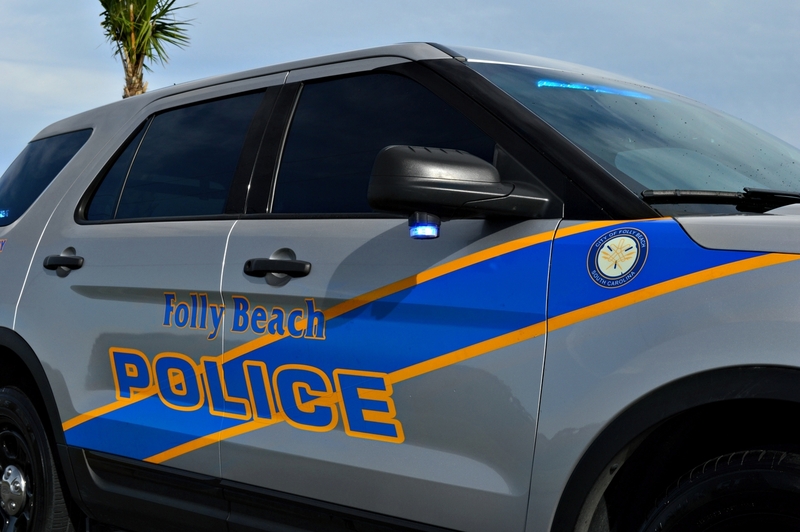 Description: The City of Folly Beach is accepting applications for the position of Full Time Public Safety Officer. South Carolina LE1 certified candidates preferred. Minimum Requirements: Successful applicants will be required to pass a physical, psychological test, polygraph test and extensive background check. Other qualification requirements include possession of a high school diploma or GED, US Citizenship, and no convictions for domestic batteries or any crimes that include the use of a firearm. Additional Information: The City of Folly Beach offers a full benefits package to include health, dental and long term disability insurance paid by the City. Vision, dental plus, supplemental ltd and optional life are also available. Starting Salary for SC LE1 certified applicants is $38,000. Successful applicant will also be eligible for $2297.00 for 11 paid holidays. Minorities and females are encouraged to apply.